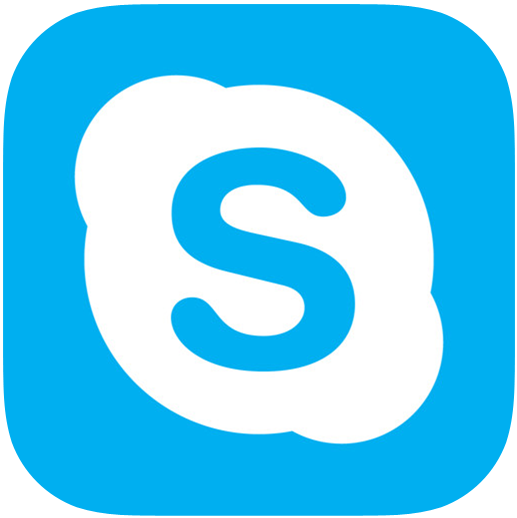 Skype for iOS has been updated to version 5.4 which introduces the ability to take group calls on your Apple iPhone. 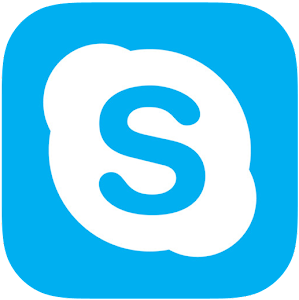 With one tap on the device, you can arrange a Skype phone call for up to four people. All you need to do is find an existing group, and tap the big button at the bottom of the screen. 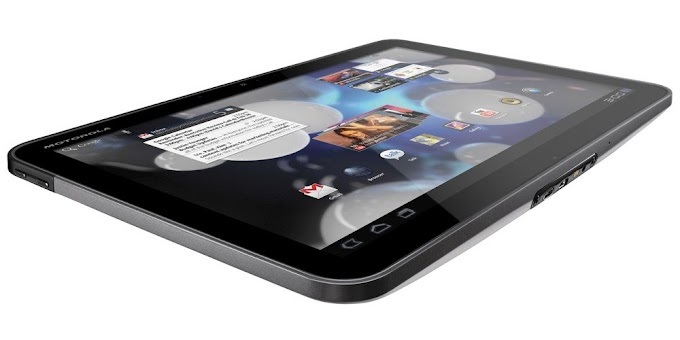 You can even turn a chat or a video call, into a four-way audio conversation. 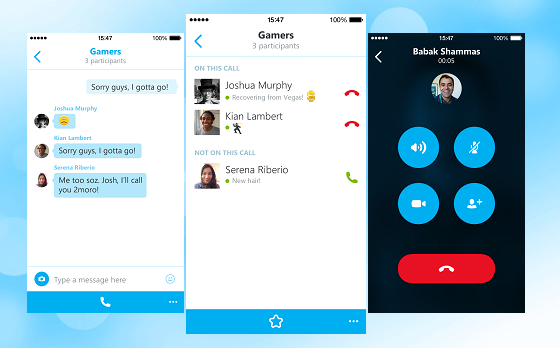 As host, you can decide to remove someone from the call without hanging up on the others. Additionally, if you've started a call with someone and want to add more participants, as host you are able to do that with the tap of a button.